Discussion in 'UFC Discussion' started by Chules, May 25, 2014. 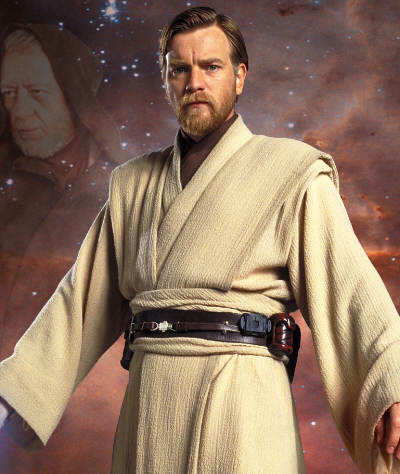 His beard looks pretty HQ. 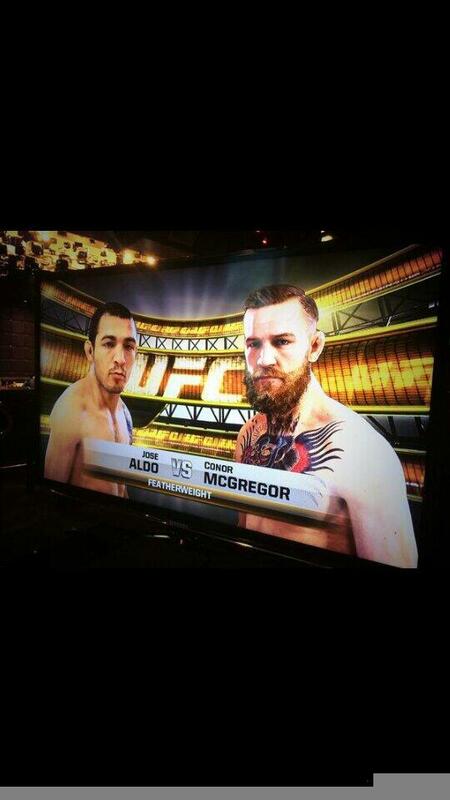 It's a good likeness but their take on Aldo's face is a little bit downsyndromey. Wait, that retarded tattoo is real? That's just how Aldo looks, man.